Glenwood, AL – America’s overall distribution leader for network hunt, fish, shoot content has become a category leader in total HD delivery by positioning itself as the only outdoor network to deliver the full, crisp, brightness of high definition, available to each of the customers of DIRECTV. 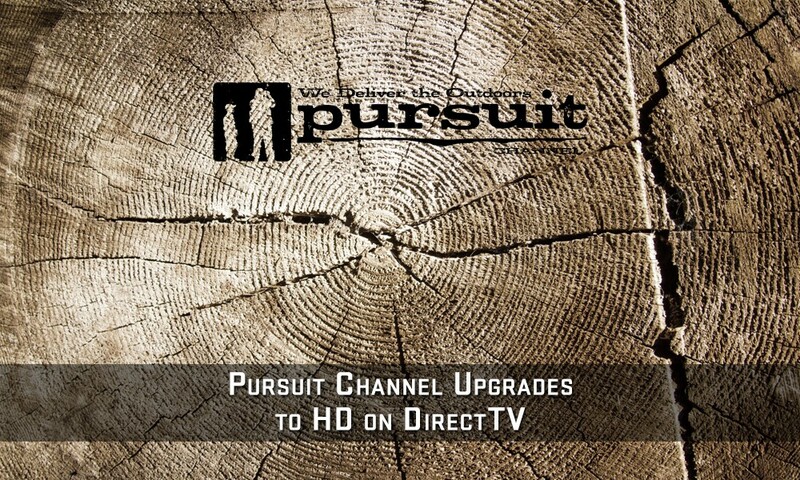 Channel 604 on DIRECTV now features Pursuit Channel HD. Echoing Wilkinson was Wade Middleton, the President of Careco TV, which produces Americana Outdoors, Deer Gear TV, Yamaha’s Whitetail Diaries, Cabela’s Fisherman’s Handbook and several Ranger Boats’ sponsored tournament trail series, including: the IFA Redfish Tour, the Collegiate Bass Series and the Texas Team Trail – all as seen on Pursuit. “Fundamentally, it’s our business to provide our advertising partners with best-in-class pricing. This latest move by network is simply, for us, the most exciting Pursuit Channel news since Careco TV joined it six years ago,” said Middleton. 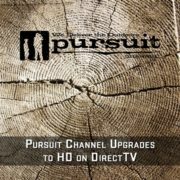 Pursuit Channel, www.pursuitchannel.com, is available in over 40 million U.S. television households, including HD linear and OTT feeds. Pursuit is the only audited outdoors television network viewable to all DIRECTV (604 PRST) in HD and DISH Network (393 PRST) subscribers, and it is available to all Fios by Verizon and Centurylink Prism subscribers. MOOSE Media, www.moosemedia.com, represents producer time-buy sales, network advertising schedules and many marketing functions for the network.